The Washington Capitals edged out the Detroit Red Wings 3-2 on Sunday at LCA. 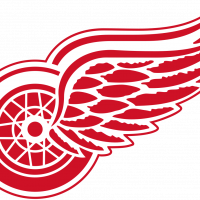 Anhtony Mantha and Filip Hronek scored for the Wings, who have just one win in their last eight games. Detroit is home to Montreal on Tuesday.